Expired 5mo ago . Last validated 2mo ago . Used 13 times. 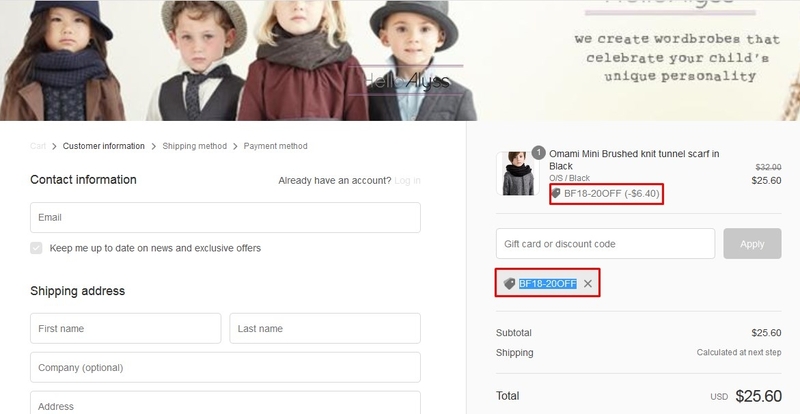 Manuel Simply enter the code during the checkout process to apply this discount. There may be some exclusions that apply to this deal. 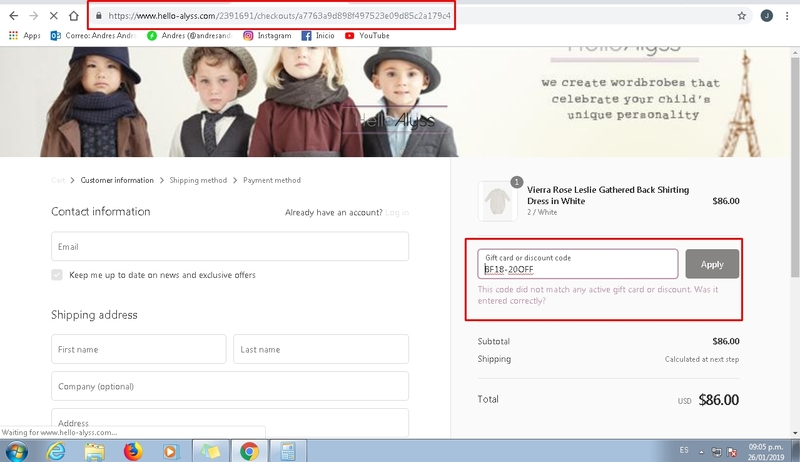 Miguel Mundarain I have tested this code and is working as described, place it at the checkout of Hello Alyss and enjoy the 20% discount. DealsIn All sales are final with no returns/exchanges/price adjustments. Does not apply to previous sales. 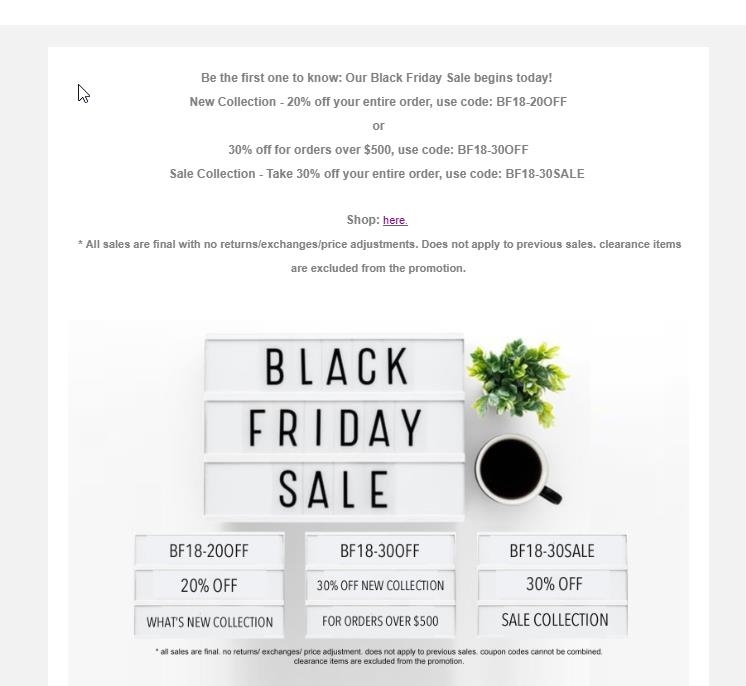 clearance items are excluded from the promotion.